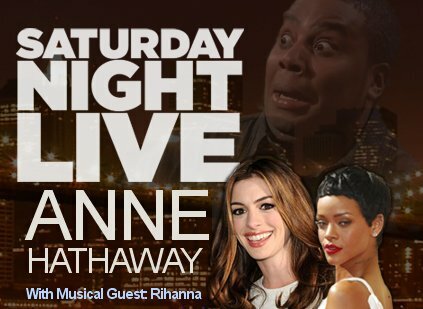 SNL Post: Anne Hathaway - Oh No They Didn't! Rihanna performs. I did not like it at all. lol it's cool to get gas and diarrhea when you eat dairy products? Who knew I was so hip.